How does a Shop or Business join beepxtra? Well first, accept the BeepXtra email invitation that you received, Contact us and let us know if you would like a BeepXtra business invitation. 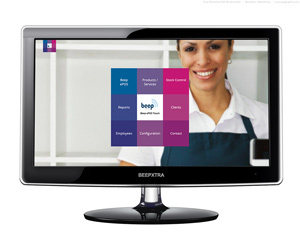 If they have a non compatible EPOS system they acquire the Beepxtra tablet until their EPOS system is fully integrated. The shop or business receives 250 Beepxtra cards for FREE straight from Beepxtra. 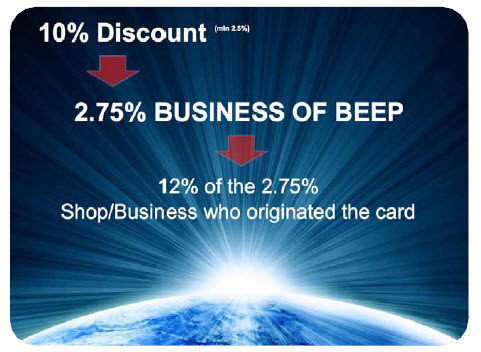 The shop or business owner now decides the discount they can afford from 2½% upwards and the Beepxtra economy begins. Here’s a fact, the people that walk in of the street will do just that with or without any outside business assistance. Shop or business owners can invite other shops or businesses also vastly increasing the reach of their original business. Advertising with Beepxtra is free, all we ask is that you put into the system a discount you can afford, which is almost always less that the typical advertising budget. (Pay as you go advertising). Beepxtra has a customised search service that is global or local to suit the purchaser. Beepxtra has a geographically targeted product search facility that can guide your customers to your front door. You will therefore be found by our millions of customers who are actually looking for what you offer. From start to finish Beepxtra is a targeted local and global product and services search service, this is what we offer and it is very powerful for business owners, and did we tell you its Free.